I have seven years of continuous insect population data, along with temperature and humidity parameters. I’d like to use this data to predict future populations in a given year using a generalized additive model (GAM) with package mgcv. 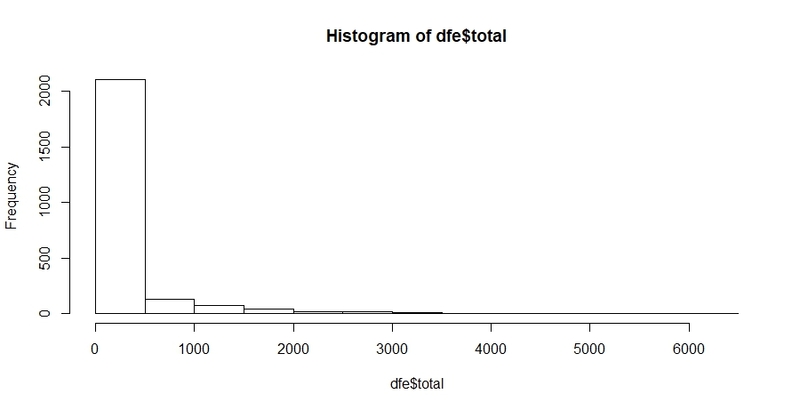 Note: This data is count data and contains many zeroes, so I'm using a negative binomial distribution. I used delta AIC values to determine this as the best model. In the above, trap, site, and year are all random effects. Year is listed as a random effect because populations within each year are variable (largely due to temperature within that year) and are being treated as replication (i.e. independent). I'd like to predict the population based on the smoothing factors of temperature, humidity, and date. Since I want to predict the population in any given year, I've compiled my date data into one year, and then treat the year and a random effect (see graph below). I've tried mapping the model predictions on my existing data, and get something like this. In the image below, Black dots represent the insect population throughout the season, and the red lines indicate the predicted population using my GAM. Obviously this isn't accurate, and I think I'm missing something when is comes to GAMs. Any ideas or guidance on how to construct and predict with GAMs would be greatly appreciated! Here's what happens when I do day of year, instead of date (I thought date itself may be causing some errors, but sadly this wasn't the fix for me). And on a side note, this is what happens when I simplify my model to just look at population ~ dateofyear(doy). 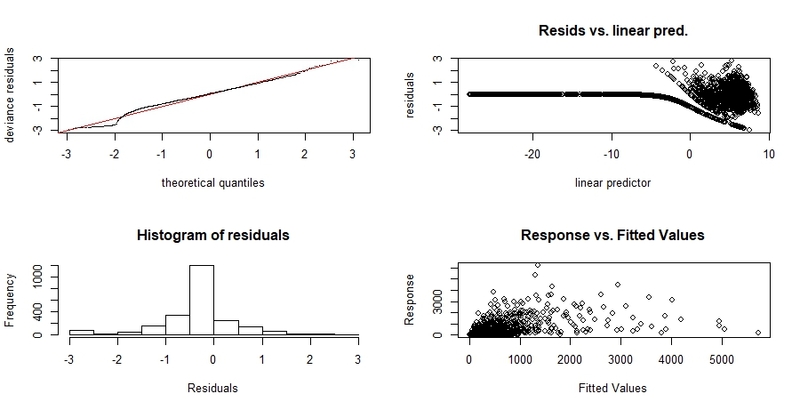 Browse other questions tagged regression predictive-models negative-binomial gam mgcv or ask your own question. 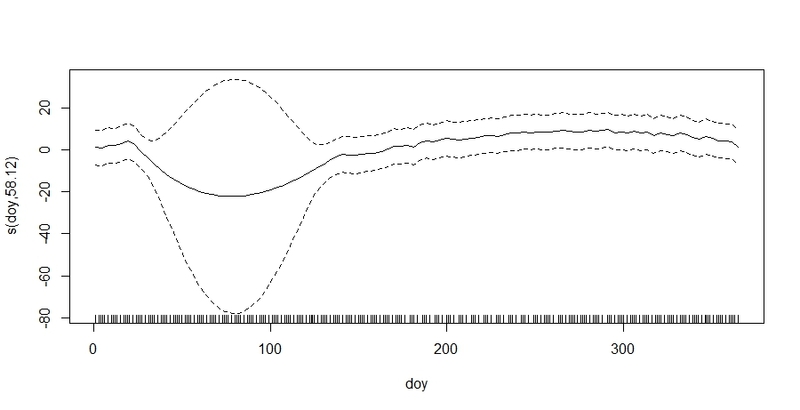 How to model auto-correlation with a sinusoidal decay pattern in time series data? How to build a predictive model to predict the water consumption?